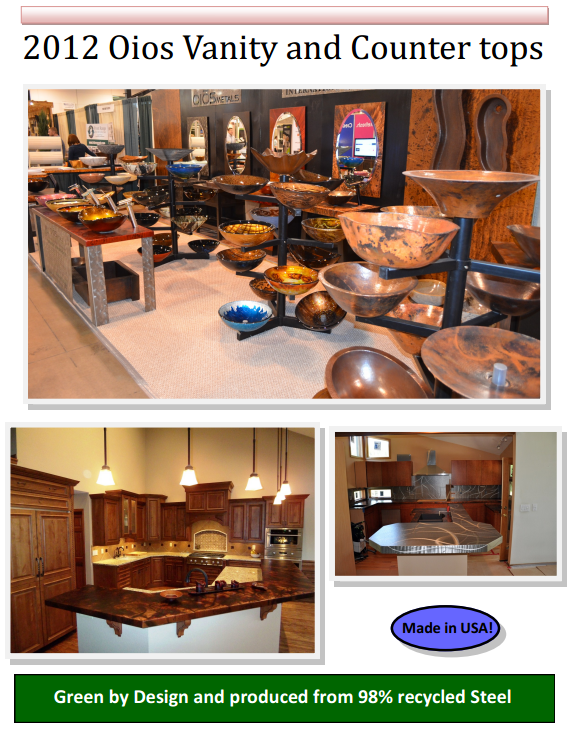 Take a peek at the 2012 Oios Vanity and Counter Top Catalog. Delicious metal finishes and custom designs are available to take your space to the next level. Peruse, indulge and contact us today. Oios Metals, Proudly powered by WordPress.